5 Strategies For Answering Kids' (Super) Tough Questions Is Santa real? Will you ever die? 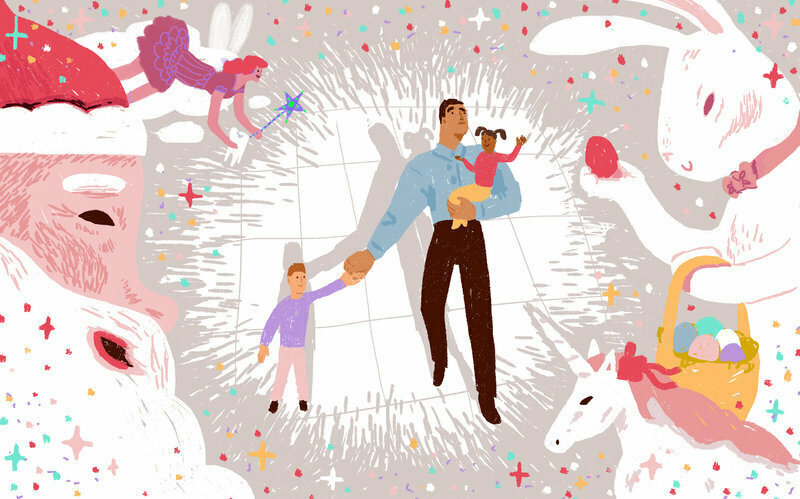 Children ask questions that can induce knee-buckling panic in adults. 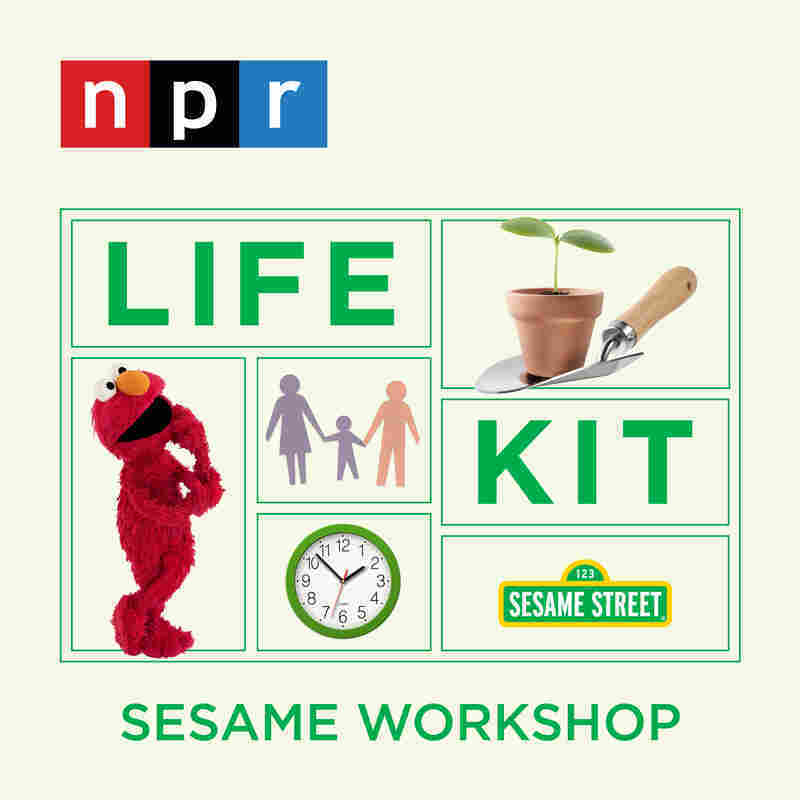 NPR's Life Kit and Sesame Workshop have research-tested strategies to help you with the answers.